04 August 2018 - Music Discussion Group - M.D.G. Inc. Upon The Water Release New Music Video For "Fire"
Melodic Metal Band Upon The Water Release New Music Video For "Fire"
California melodic metal quartet Upon The Water have released a music video for their new single "Fire". Produced by Jordan Lockrey of Carnifex and mixed and mastered by Onism Creations, the song comes from the band's upcoming record, set to release later this year. It's been two years of hard work and milestones for Time, the Valuator, and the time to release their long-awaited debut full-length has finally come. 'How Fleeting, How Fragile' releases today via Famined Records around the world as well as through Long Branch Records in Europe. The album is streaming in full on all digital retailers and on YouTube. 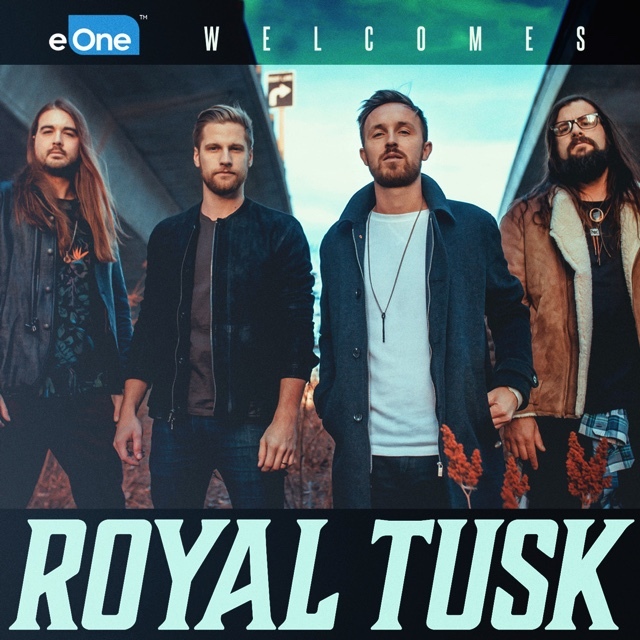 ROYAL TUSK has signed a worldwide deal with Entertainment One (eOne), with plans to release a brand new LP this fall. The band has released a track off that LP titled "Aftermath" today exclusively via LOUDWIRE.